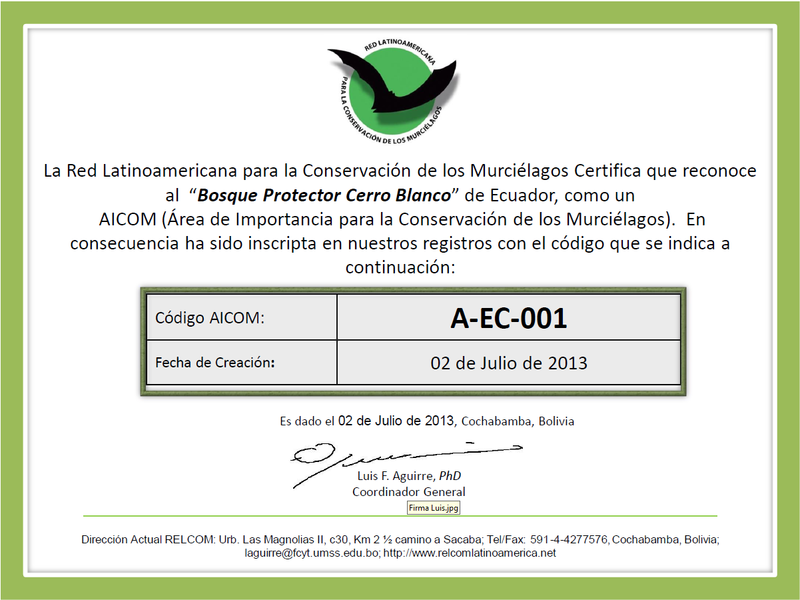 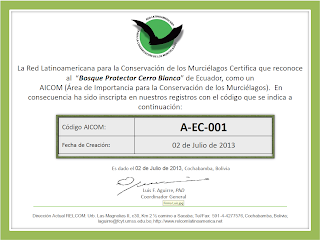 On July 31, the camp "Third Count Bats at the Cerro Blanco Protected Forest" was held. 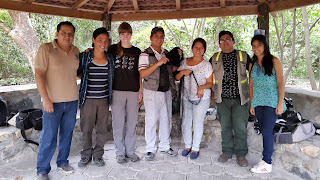 Approximately 40 people participated in this activity which consisted of a camp where students and the general public learned about the importance of these mammals and what is its impact on maintaining the ecological balance of the planet. 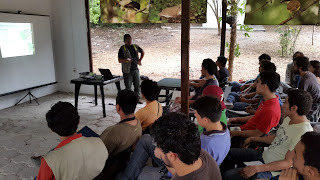 The agenda included a conference to raise awareness by Blgo. 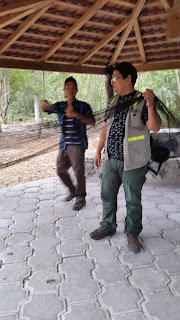 Jaime Salas, field placement for networks and for the collection of bats, these fieldwork was conducted overnight because bats are nocturnal mammals. 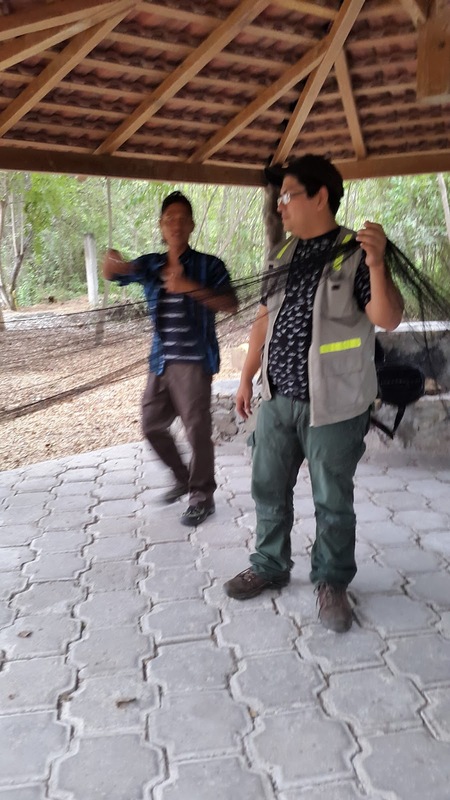 Once bats were collected, the biologists measured and recorded the data to determine the species that live in Cerro Blanco.